Looking for water views without the hustle and hum of an urban neighborhood? Consider the Venetian Islands. Located in Biscayne Bay, between downtown and Miami Beach, the man-made islands that make up the Venetian Chain offer an entirely different vibe than what you find on the mainland. 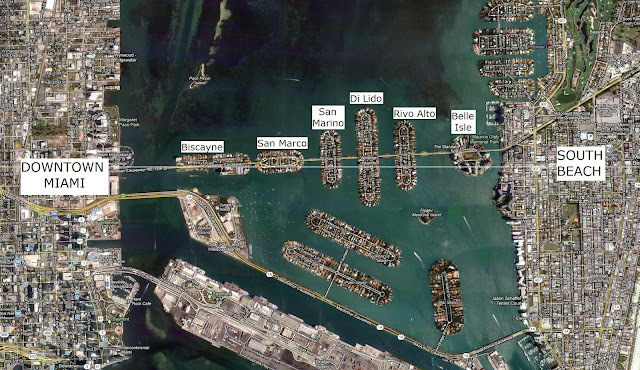 The islands are connected by a series of bridges known as the Venetian Causeway. 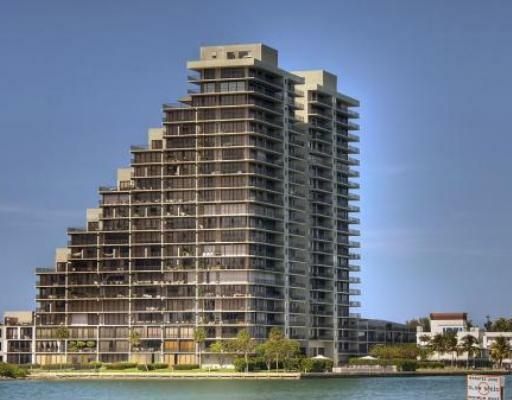 Once home to retail giant J.C. Penney, Belle Isle, the easternmost Venetian island, is now known for its amazing condominium complexes. A somewhat circular island, the condo buildings ring the island’s shores and surround Belle Isle Park. The park was renovated about six years ago and features an island favorite, the dog park. 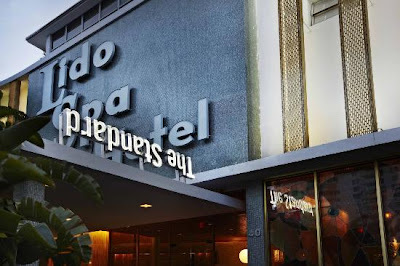 Belle Isle is home to the Standard Miami, a boutique spa hotel. The hotel features 105 rooms while the spa offers innovative treatments such as the “Sound Shower,” the “Falling Water Column” and pre-natal massage. Some of the most in-demand condos on Belle Isle can be found at Nine Island Avenue, where current home prices range from $369,000 to $1,050,000. The Costa Brava is another island favorite and, because homes here are typically lower than Nine Island, they tend to sell quickly. There is one unit currently available, offered at $429,000. The average sales price of homes here at Costa Brava is just under $407,000. The most recent buildings in Belle Isle are The Grand Venetian which was built in 2001 and The Vistas which was built in 1998. Located just west of Belle Isle is Rivo Alto, both an island and a neighborhood. Most of the structures on Rivo Alto are single family luxury homes. Those homes on the water have boat docks. Current homes in Rivo Alto range in price from $895,000 to $10.5 million. Moving west of Rivo Alto you will find Di Lido Island. Italian villas, Mediterranean estates and modern manse’s dot the island’s landscape. Prices for Di Lido homes range from $1,225,000 to $14.9 million. On San Marino you’ll find luxury living at its finest. Secluded, yet close to all that Miami Beach has to offer, life on San Marino is idyllic. Currently, you’ll find only 5 homes for sale in San Marino Island, ranging in price from $1,095,000 to $9.4 million. Homes on San Marco are situated similarly to those on the other Venetian Islands, with both waterfront and inland locations. Available homes in San Marco Island range in size from two bedrooms to seven bedrooms and are priced from $1,295,000 to $6,950,000. The closest one to mainland is Biscayne Island, which has a mix of condominium buildings and single family homes. Biscayne Island also has a toll plaza right next to the bridge that connects the island with Downtown Miami. 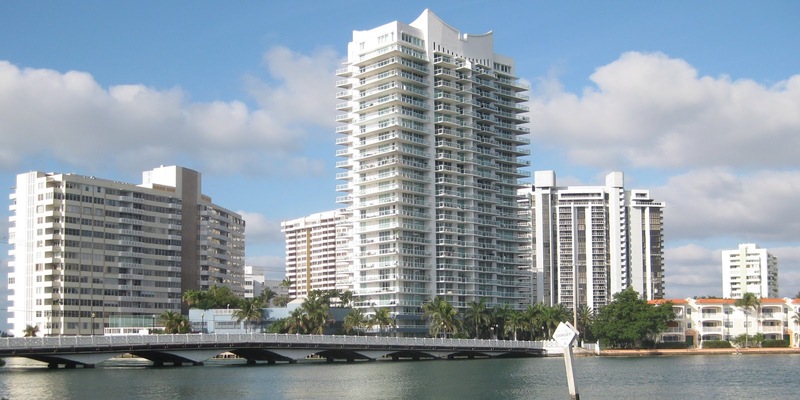 There are three buildings in Biscayne Island: One Thousand Venetian, Sandpiper and Venetian Isle at 801 N Venetian Dr.
Prices for single family homes in Biscayne Island usually start at $1million. Sometimes you will find a bargain on Biscayne Island such as the current lowest-priced home on the market. This 3-bedroom, 2-bathroom home is being short sold, listed at $725,000. 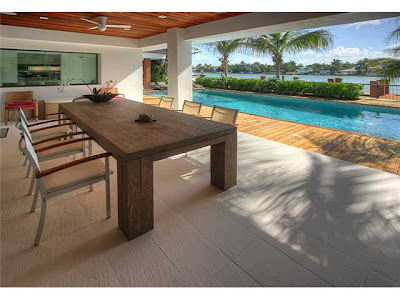 There are only four other homes on the market on Biscayne and they range in price from $3,300,000 to $9.5 million. The Venetian Islands offer the best of both Miami worlds – secluded enclaves with ocean views, yet minutes away from all that Miami has to offer. We’re happy to show you any of the amazing homes available on the Venetian Islands.